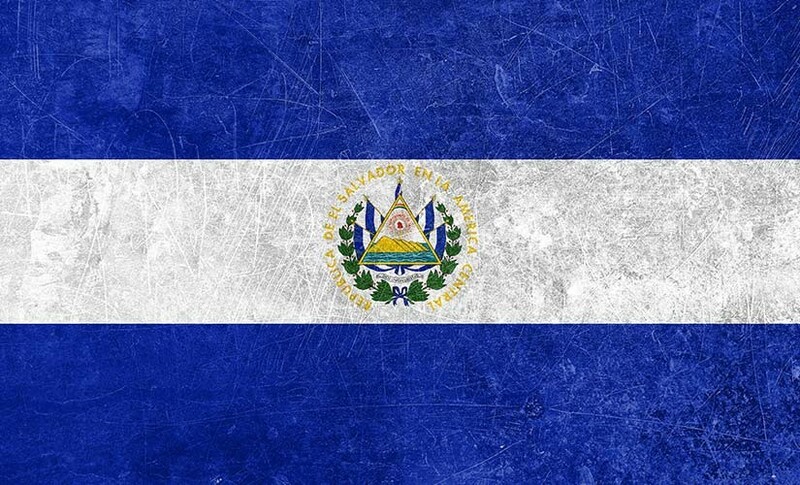 El Salvador is considered one of the most violent nations in Latin America. High homicide rates and destructive street gangs pervade this densely populated region. Societies are paralyzed by fear of territorial wars, drug trafficking, and brutal crimes. The violence takes a heavy toll on the country’s people. Men, women, and children are traumatized as loved ones are threatened, hurt, or killed—sometimes right in front of their eyes. Left with raw emotional scars, many Salvadorans struggle to live a normal life in the aftermath of trauma. Bible-based trauma healing is a ministry that uses Scriptures to help victims rediscover their joy and understand God’s love for them. In small groups, participants learn what the Bible says about grief as they share their stories of suffering. They are invited to take their sorrows to the cross and exchange them for hope and healing. Bible Society of El Salvador is working with local churches to provide trauma healing training to Salvadoran facilitators. This year, 70 new facilitators will lead 50 healing groups, giving at least 500 vulnerable people an opportunity to experience renewed hope in the Lord. With God’s guidance, this ministry will grow, offering more Salvadorans a chance to attend Bible-based trauma healing in the months and years to come. Will you join us in praying that God will use this ministry to bring joy to broken hearts? God, you know what lies heavy on the hearts of the people of El Salvador. Please set them free from pain, grief, and fear. Pour out your peace and guard their hearts and minds. We ask boldly in the name of Jesus that you would put an end to the violence in this nation.